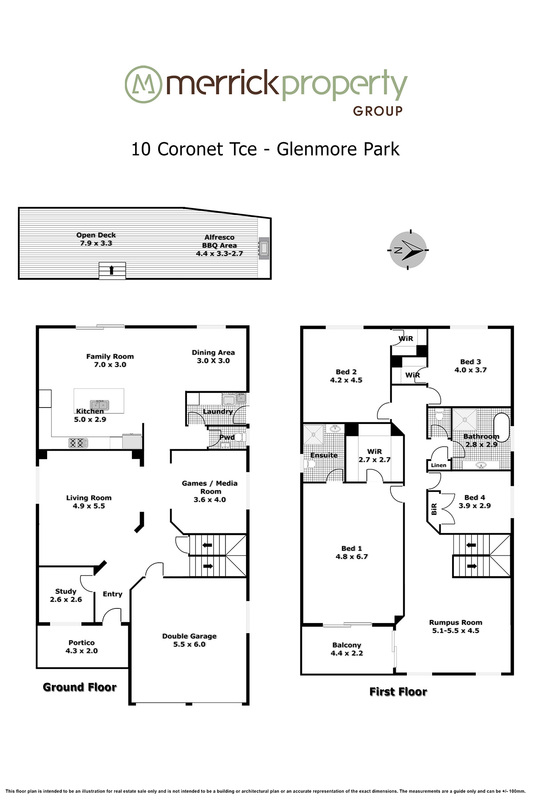 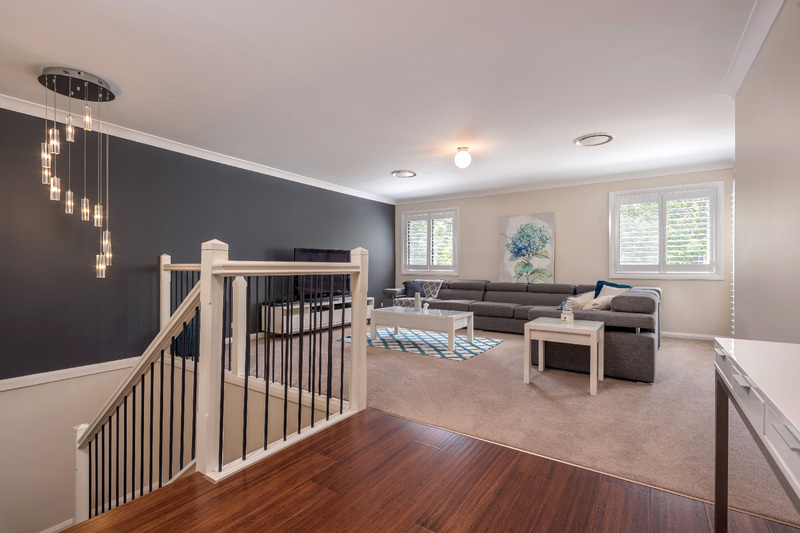 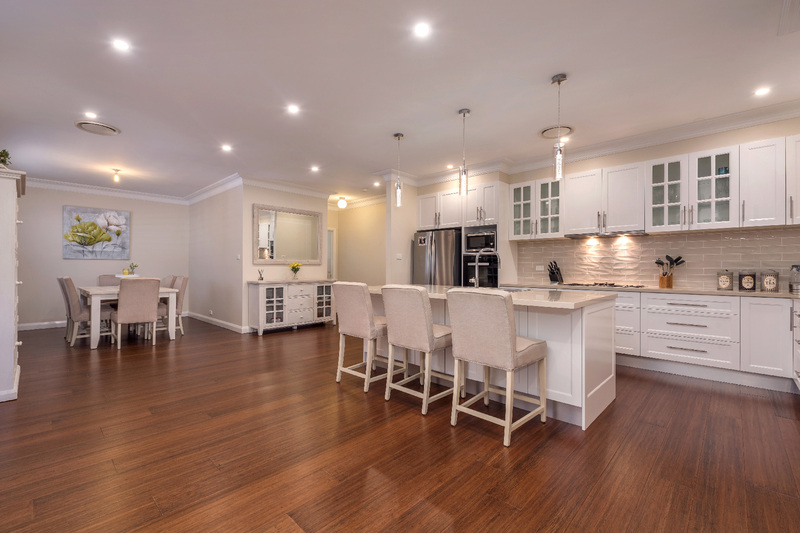 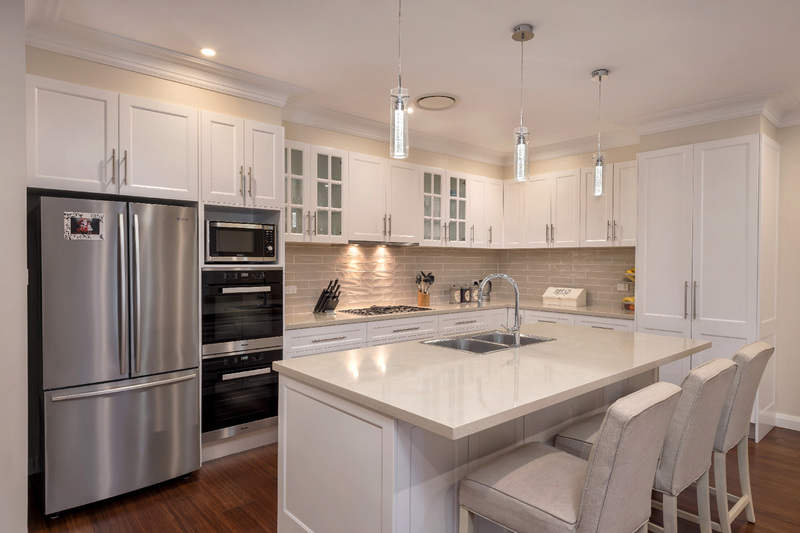 Located in one of Glenmore Parks finest street is this incredibly well renovated luxury family home. 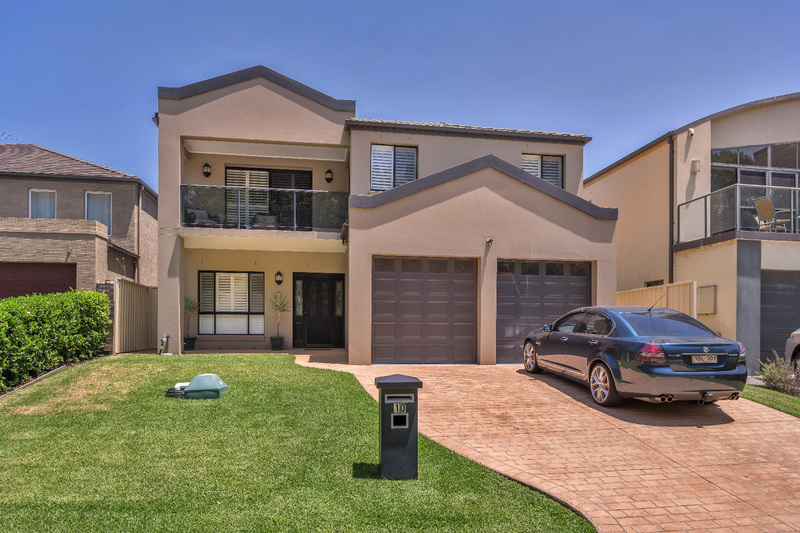 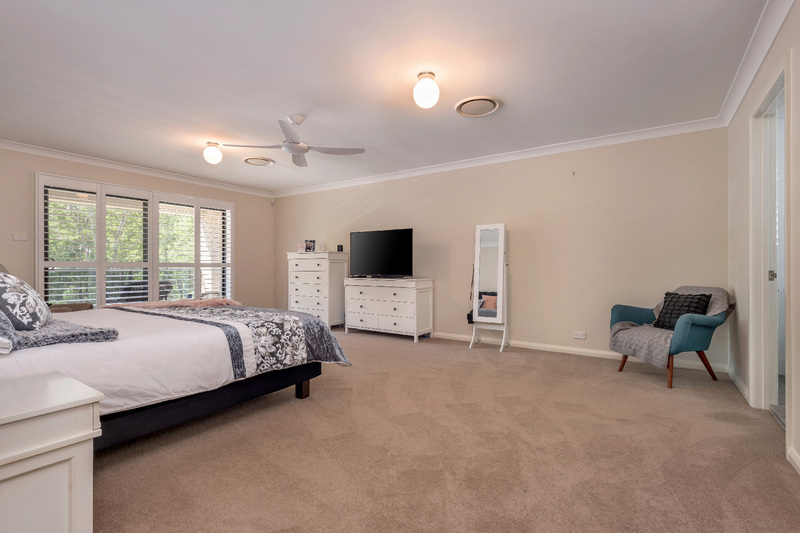 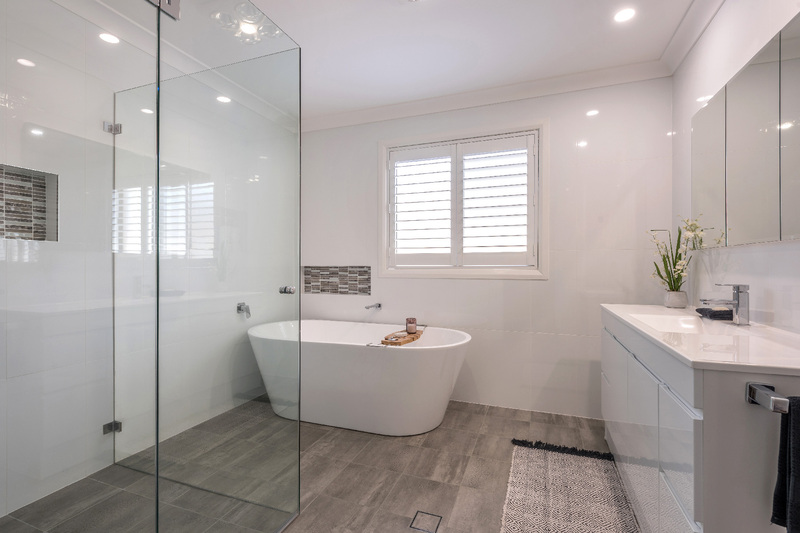 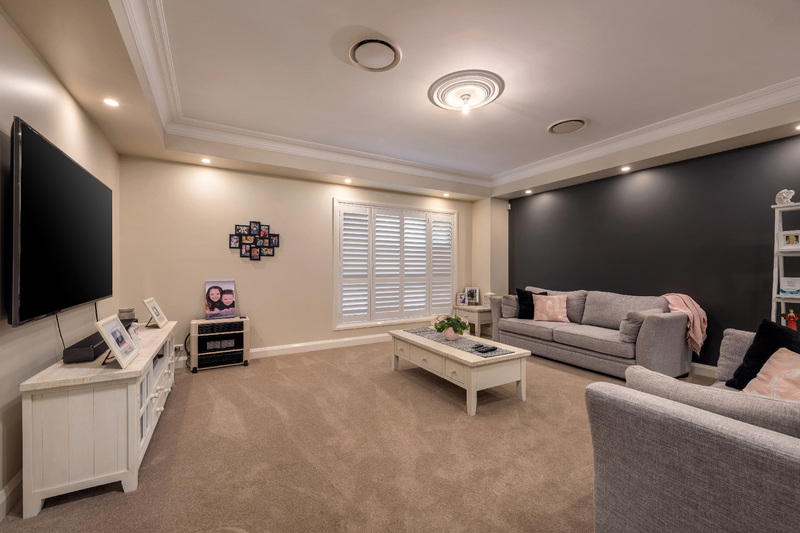 Featuring a study PLUS four oversized bedrooms all with built-ins or walk in robes, the master suite is exceptional and enjoys access to a balcony overlooking natural bushland, there is an opportunity to create a fifth bedroom as well using one of the four separate living spaces. 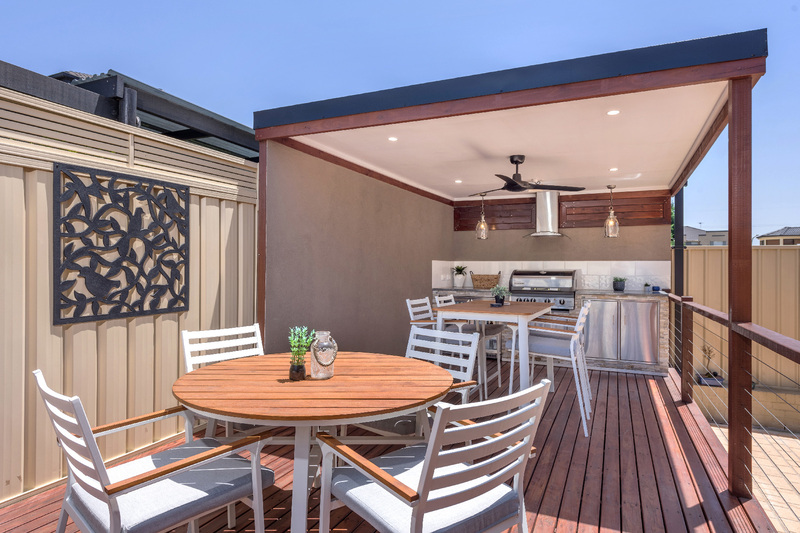 At the rear of the property is the entertaining deck with built-in BBQ and fridges ensuring your weekends are spent having fun and entertaining your guests rather than mowing lawns. 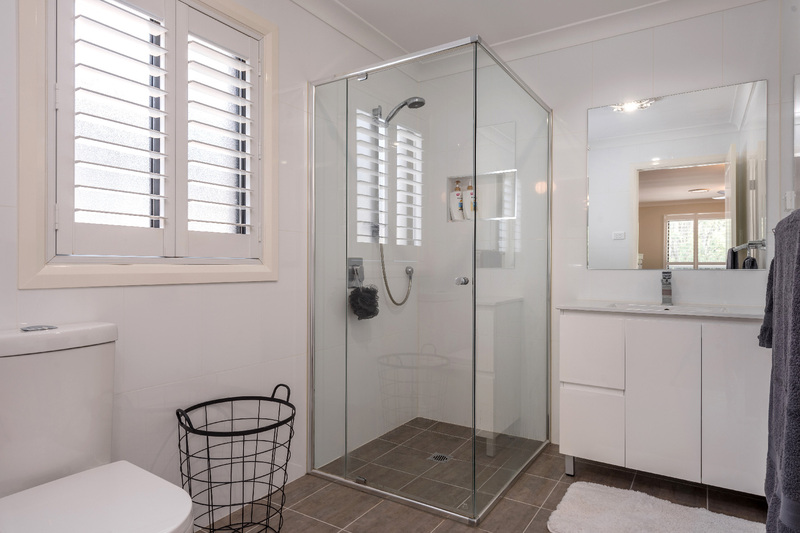 This home has undergone a first class renovation in recent years with one of the most beautiful kitchens we have seen with Miele appliances and stunning stone bench tops and lighting, the main bathroom and ensuite have also been renovated to the highest standard and with new high quality flooring throughout, freshly painted and beautiful ducted air conditioning this will be a stunning place to call home. 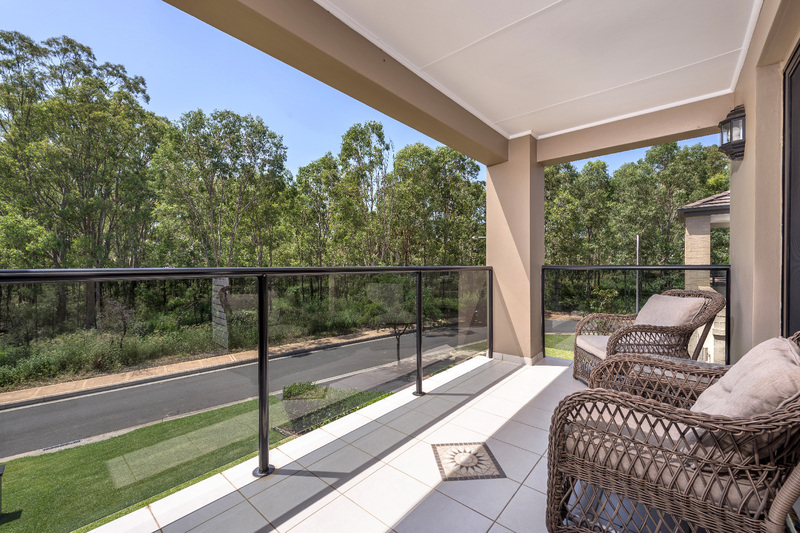 With natural gas connected, high speed NBN internet and plantation shutters throughout, this property will suit those wanting size, quality and a low maintenance first class location.